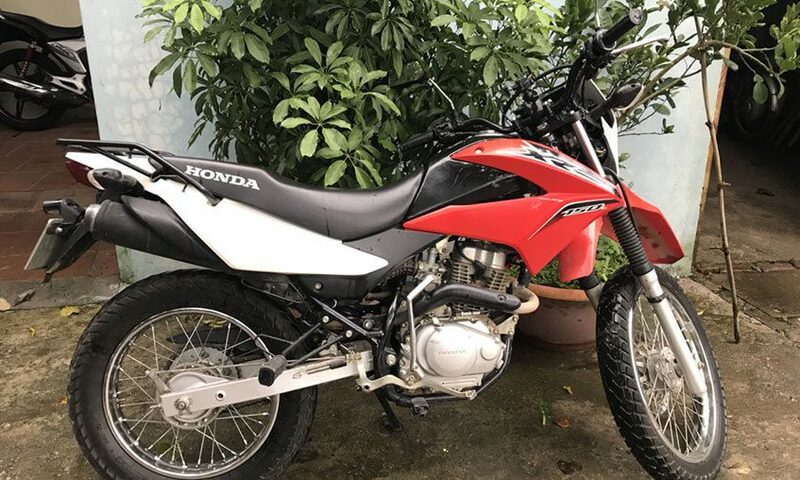 To rent Honda XR 150 in Hanoi – the most common off road bike in Vietnam is what you might be looking for. 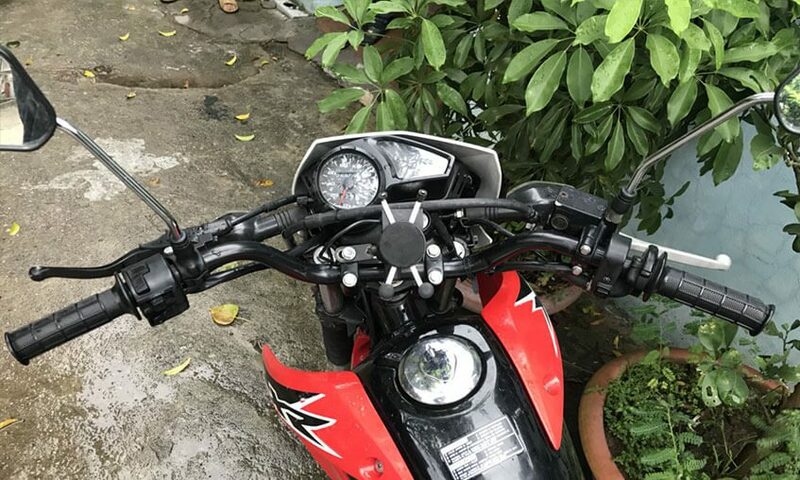 For off-road adventure seekers in Vietnam, there’s nothing more independent and typical than conquering all the mountainous roads in Northern Vietnam or going on an off-road tour on the challenging back roads. 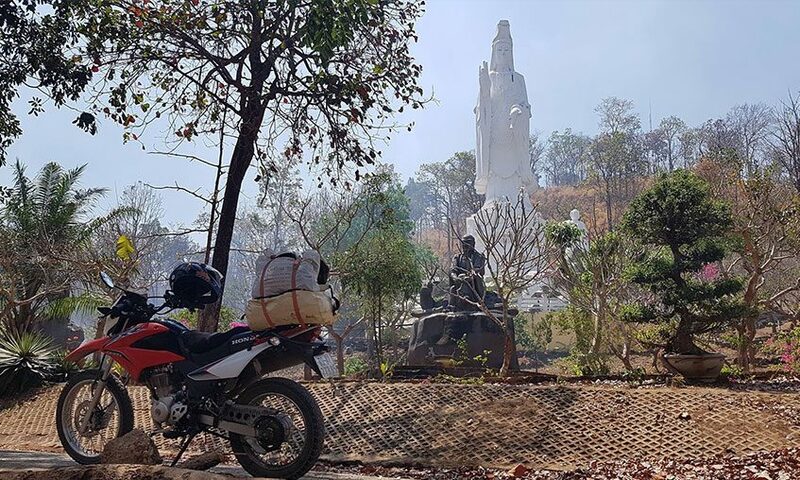 The greatest companion in these faraway regions? 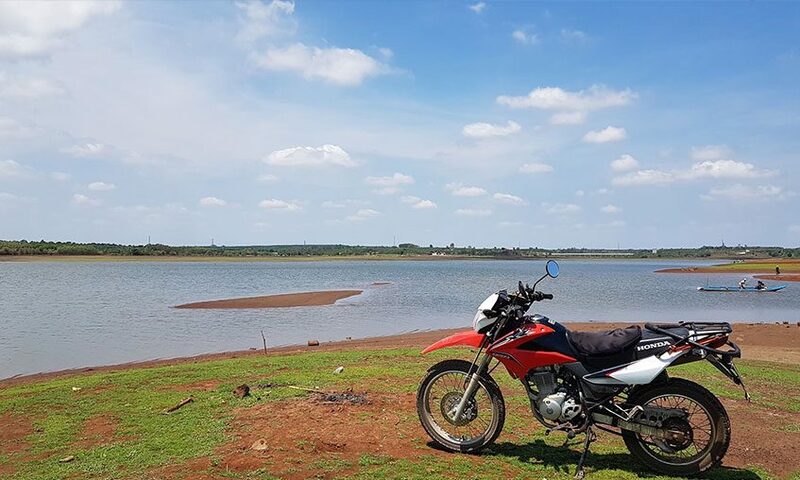 No one but the Honda XR 150! 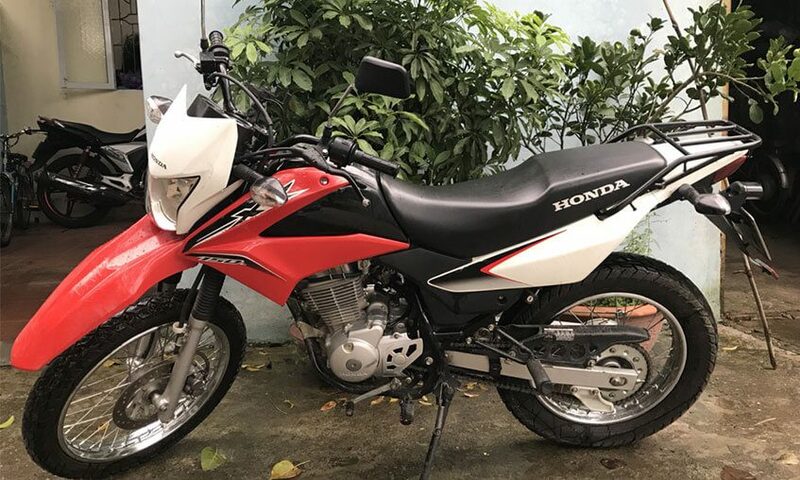 To compare other off road bikes, this Honda xr 150cc is a top-notch option for the rental cost for any adventure riders. 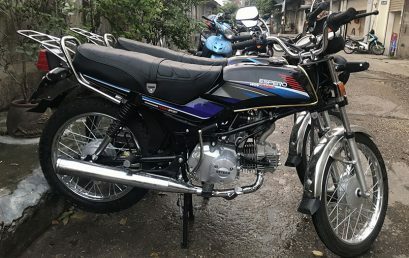 The high ground clearance with the capability of cruising at speeds more than 100km/h and a 12-liter tank which gets about 23 miles per liter. 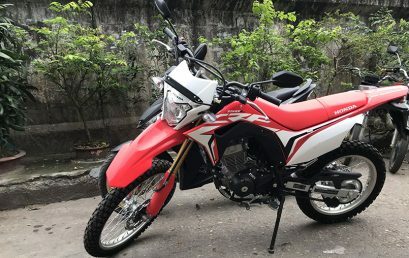 The Honda XR 150 is designed with enough power to carry 1 or 2 people anywhere through rivers, mud tracks or any other terrain you come up against. 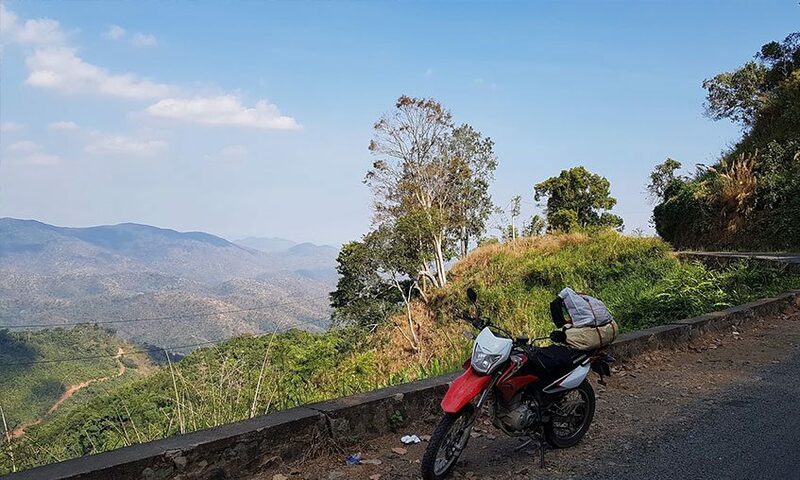 If you are looking for a durable, lightweight, look no further. 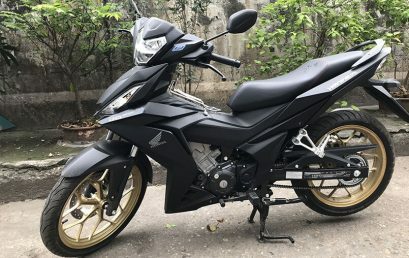 Honda Xr 150cc 2019 year model is your ideal choice! 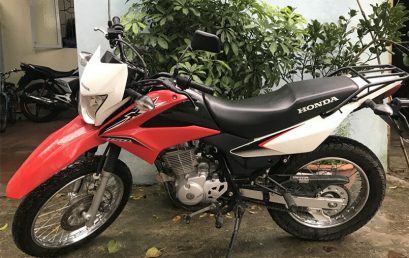 Don’t hesitate to contact us to rent Honda Xr150 in Hanoi for a good rate.